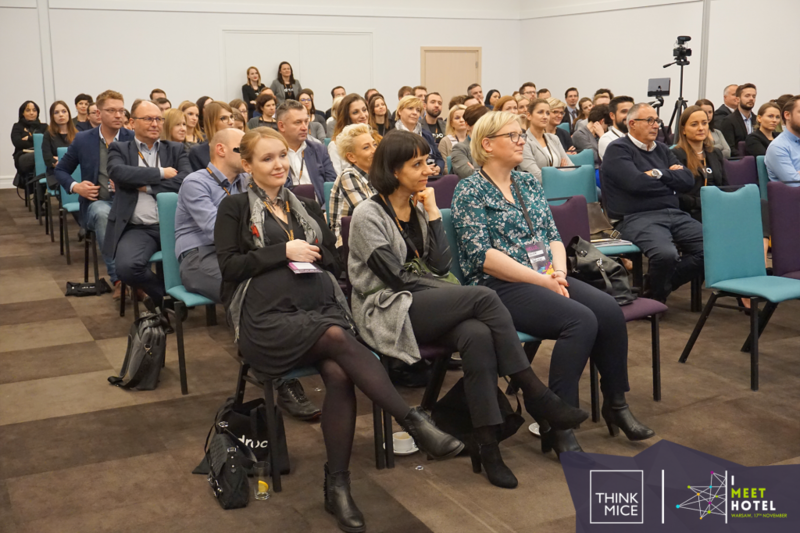 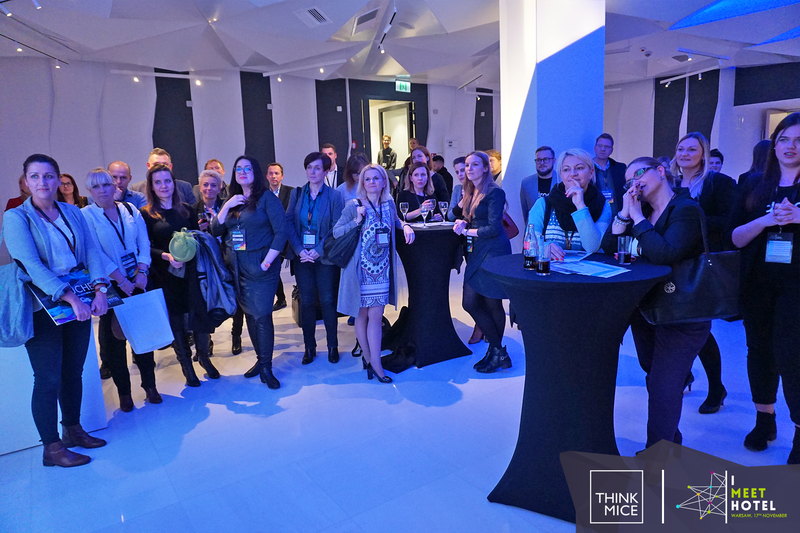 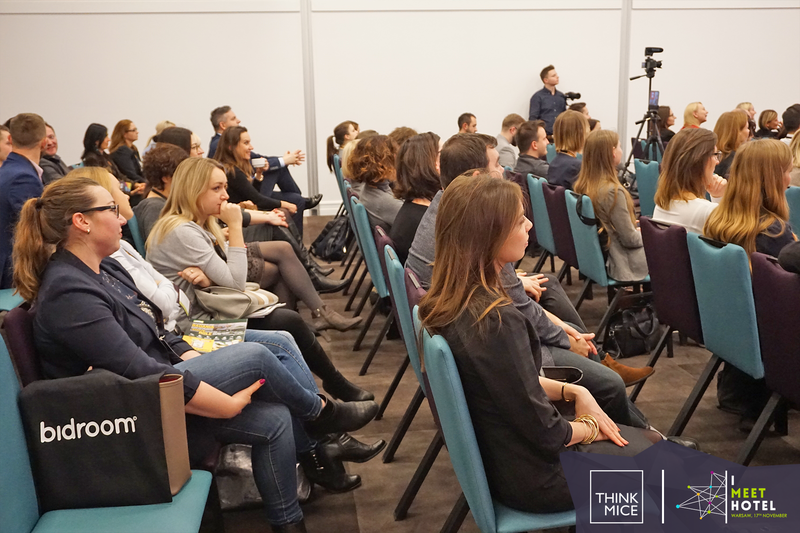 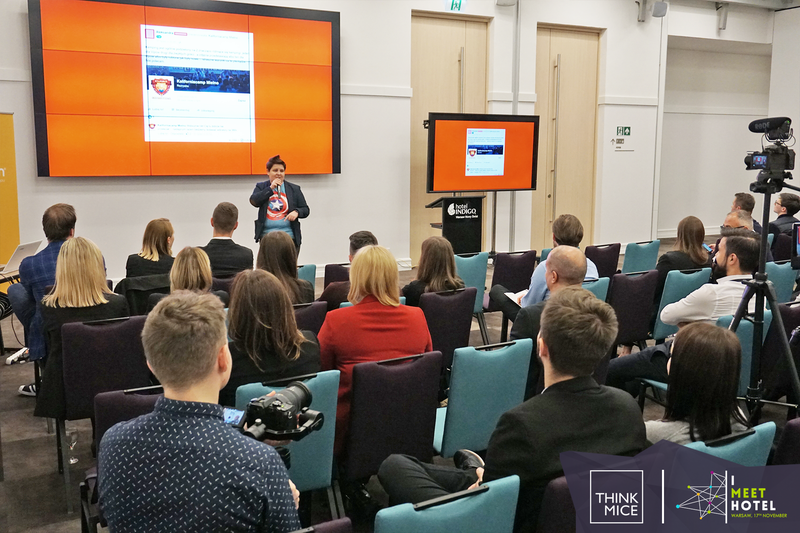 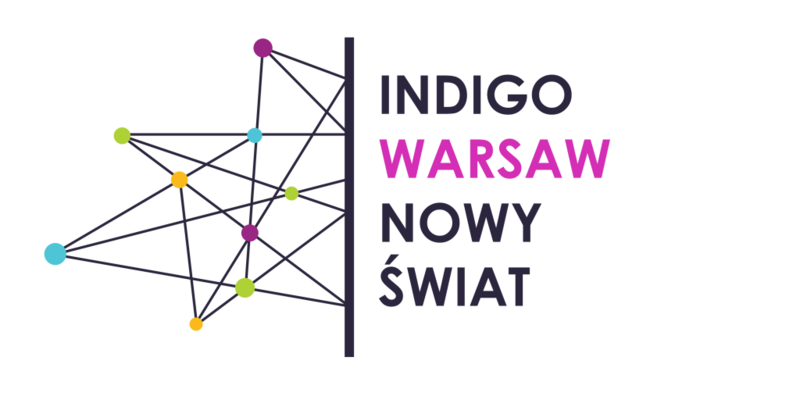 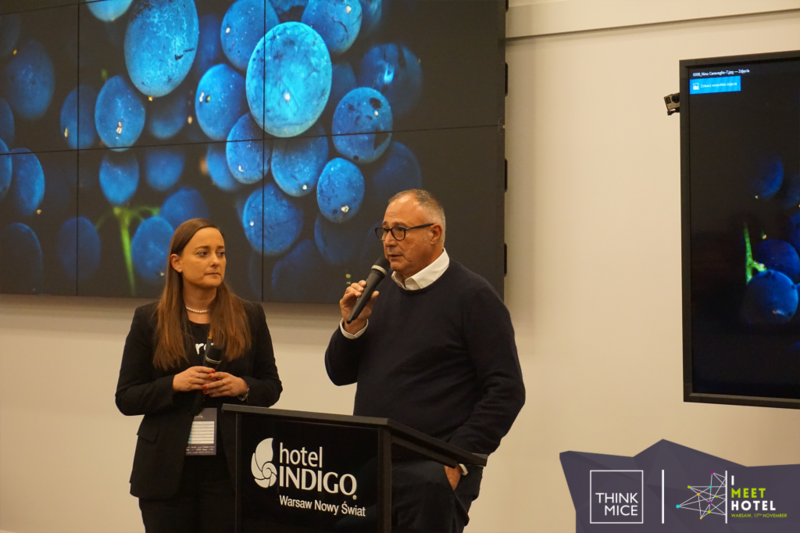 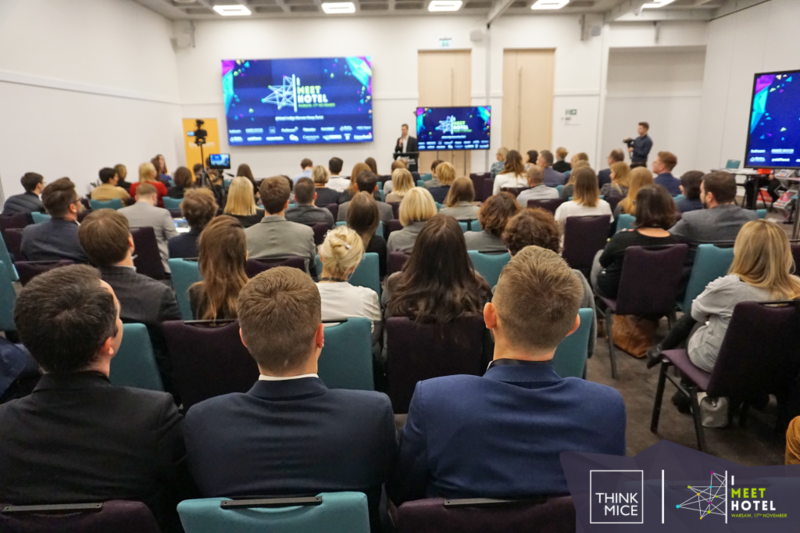 On the November 17th a second edition of I Meet Hotel conference took place in Indigo Warsaw Nowy Świat. 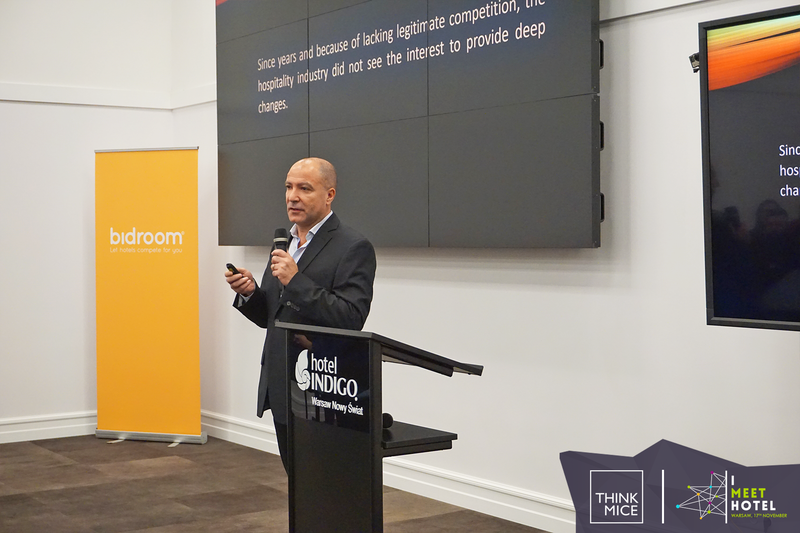 As a global hoteliers community I Meet Hotel connects hospitality experts from all around the globe by creating the platform for sharing experiences and knowledge as well as expanding their contact network. 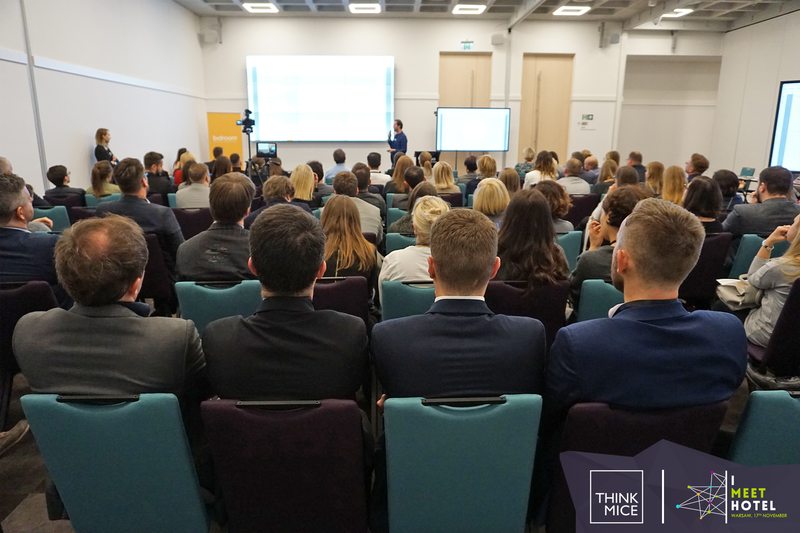 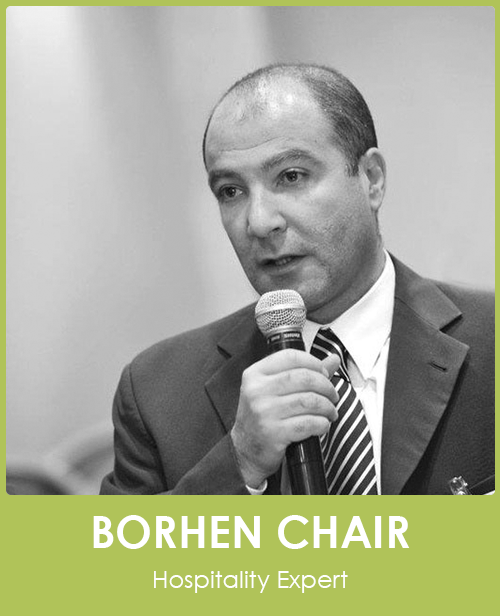 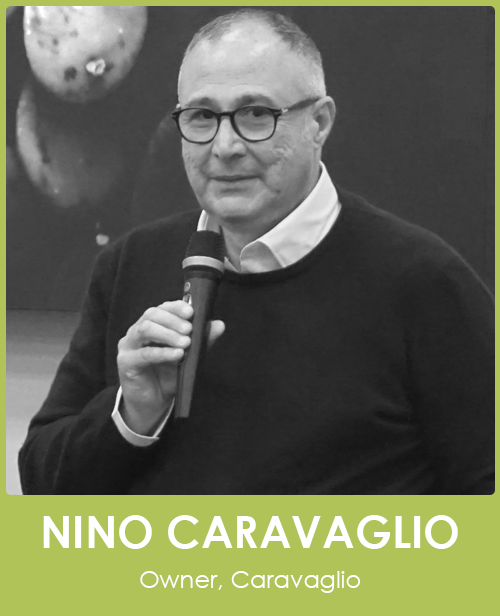 The event is designed to help in the development of hospitality industry by organizing speech sessions about the latest marketing and management trends. 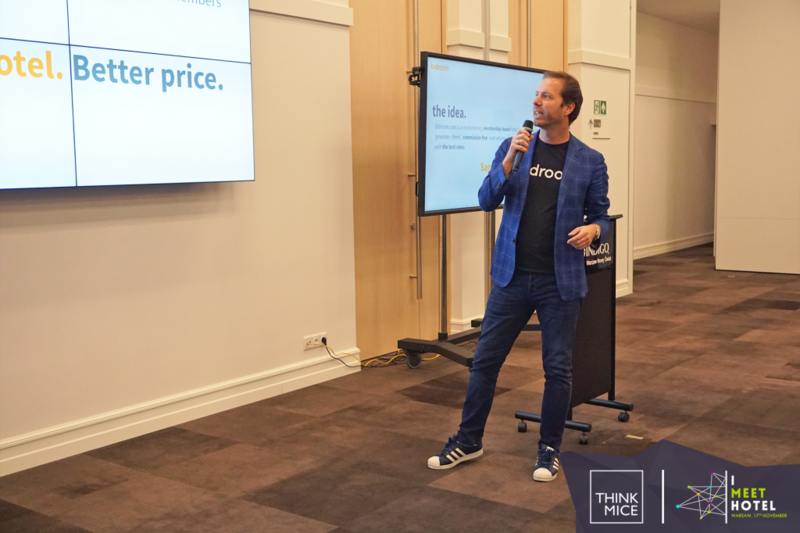 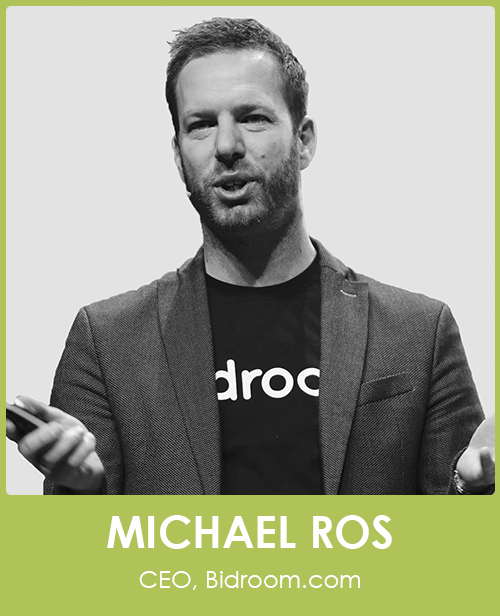 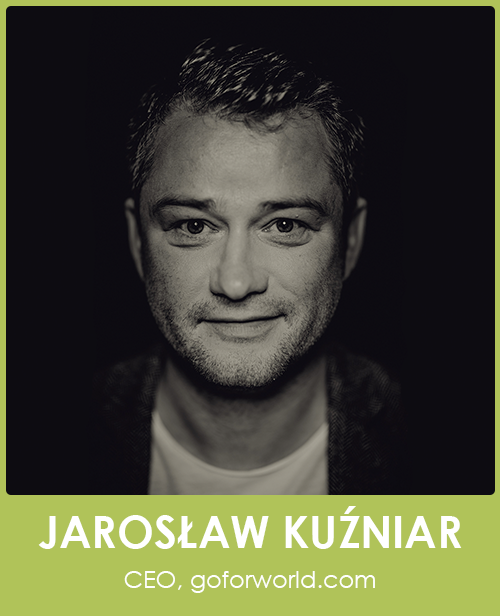 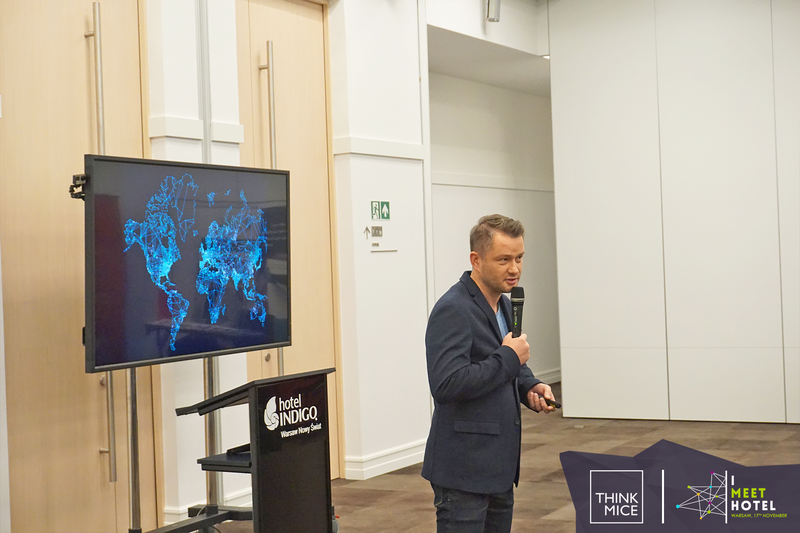 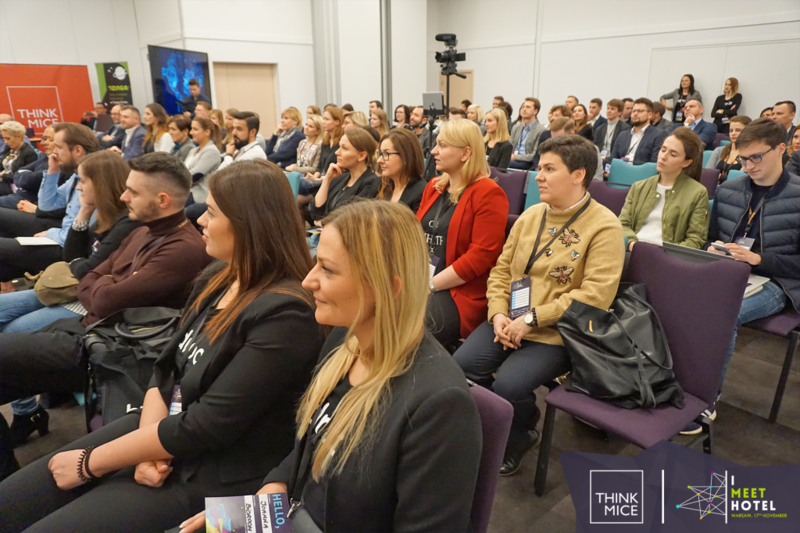 Amongst the speakers there was Michael Ros, the CEO of Bidroom.com, alongside the TV presenter and GoForWorld founder, Jarosław Kuźniar; social media expert and founder of Wobuzz, Monika Czaplicka, and hotel expert, Borhen Chair. 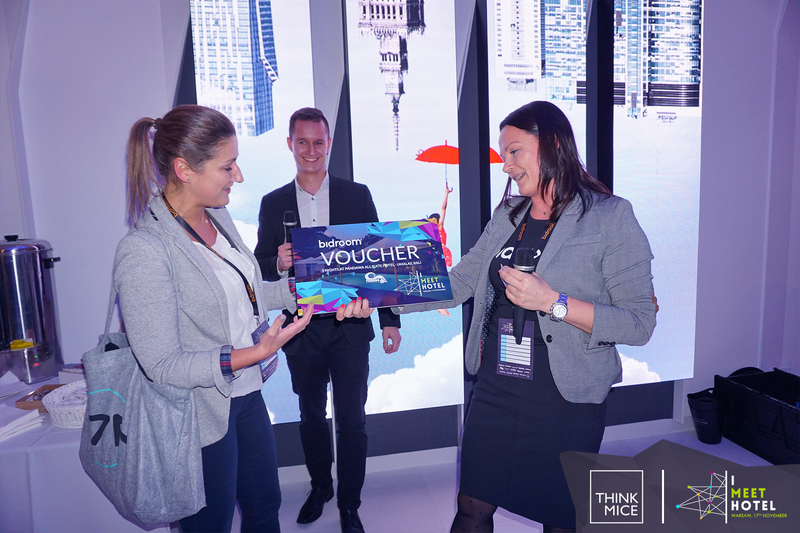 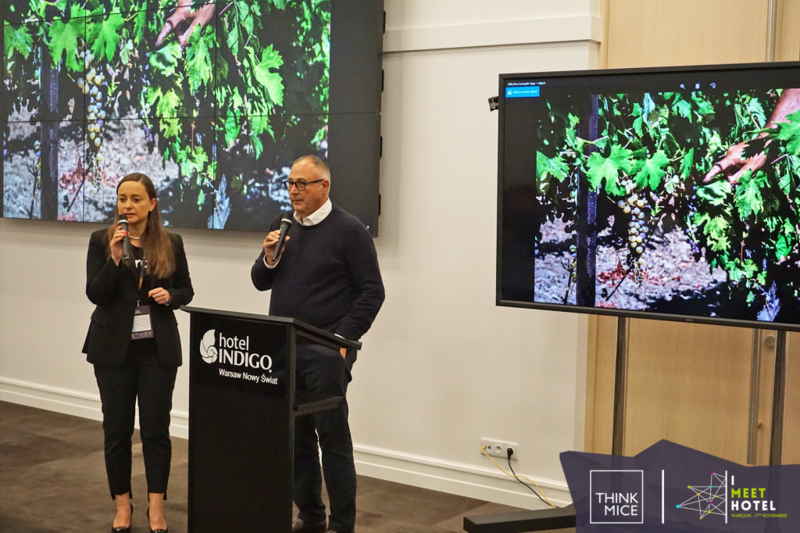 Apart from the lectures and time spent exchanging experiences and insights on the hotel industry, the organizers have also prepared other attractions, such as a wine tasting and a contest, whose winner won a voucher for a 5-day stay in Indonesia. 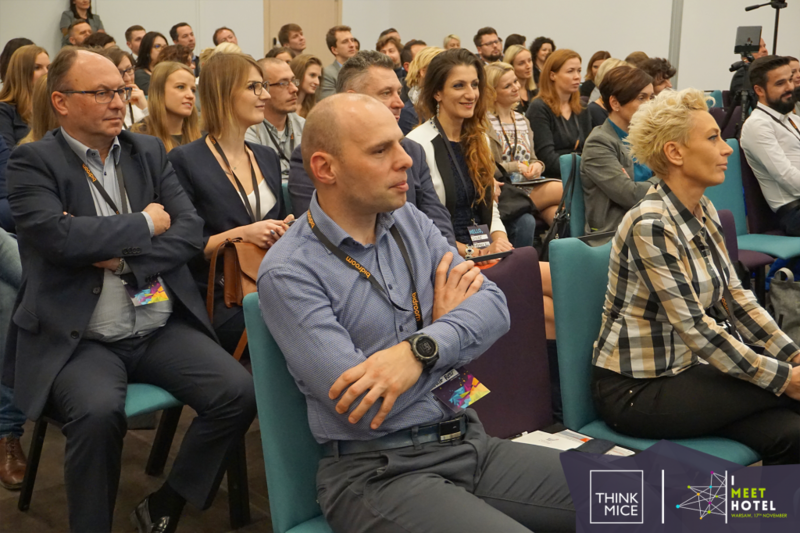 This year over 100 hoteliers took part in the event.  You can see more in the gallery below.